Maui is no ka oi! 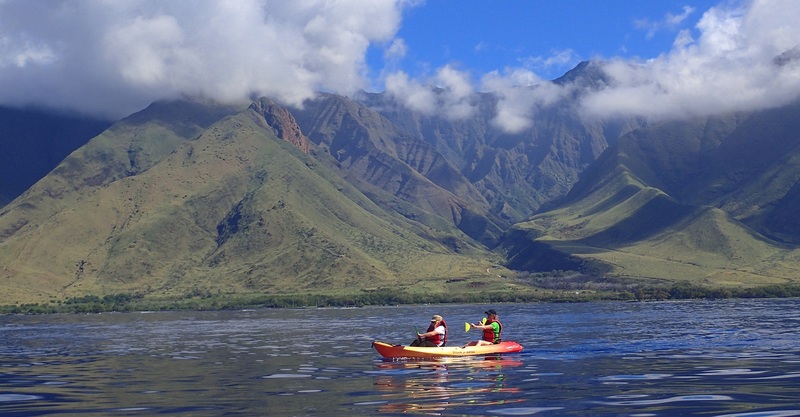 Whether you are planning a trip to Maui to get some much-needed R&R on one of the many pristine beaches or to fulfill your sense of adventure with the abundance of activities the island has to offer, one prevailing theme remains the same: you are likely visiting to enjoy the surroundings. The Hawaii Tourism Authority reports that in 2017 Maui received nearly 3 million visitors. So how can a tiny island in the most remote archipelago in the world handle the influx of guests without degrading its precious outdoor resources? It cannot really. 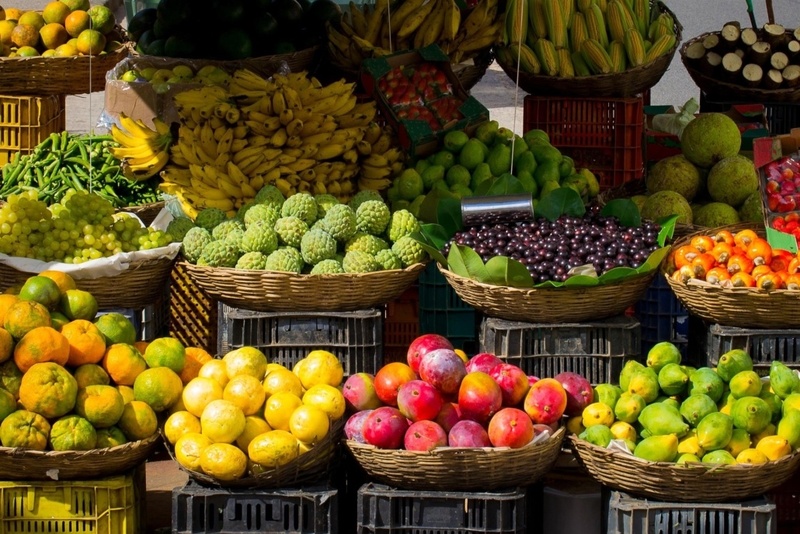 Sounds heavy, but rest assured, the good news is that there are some simple changes we can all make to greatly reduce our impact. We’ve compiled a list of our favorites. Have you ever thought about where all the trash goes when you visit a remote island? Maybe not, but you can imagine there are not many places to put it. Shipping anything that doesn’t fit in a US Postal Priority box is pretty cost prohibitive. Our friends in China recently stopped accepting plastic recycling from other countries which has limited the options. It is hard to find someone else who wants to take garbage (Does your hometown want to take our trash?). We have been regularly seeing remnants of the ocean gyre the size of Texas known as the Great Pacific Garbage Patch show up on our once pristine beaches. Unless we want our beaches one day to be completely made up of microplastics instead of sand, we can all do a little to mitigate our impact on the Hawaiian islands by reducing our plastic consumption. Here are some ideas. Spork it up! Vacation on Maui can be fairly on the go. Many people who come here are in it for the adventure and with that comes traveling. 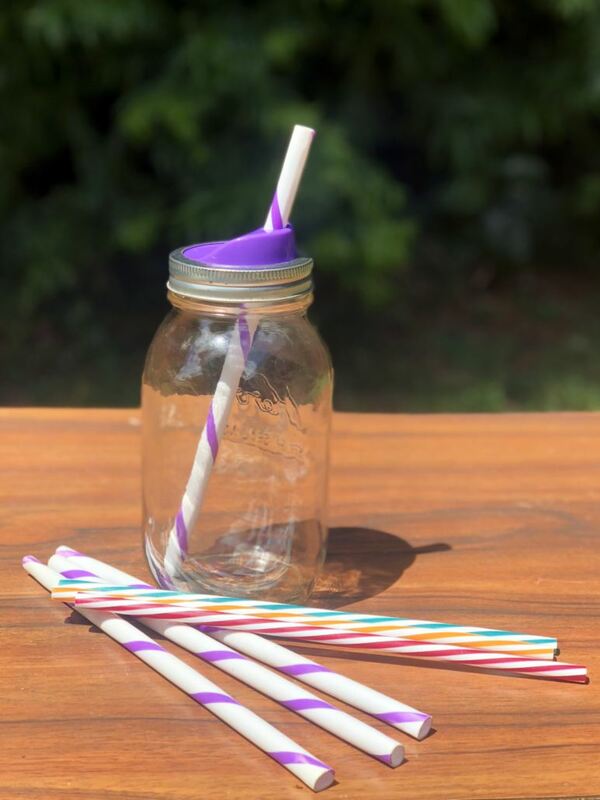 If you are planning on getting to go food fairly regularly or even if you pack a lunch, consider picking up reusable flatware. Even better, buy it when you get here for a great cause! 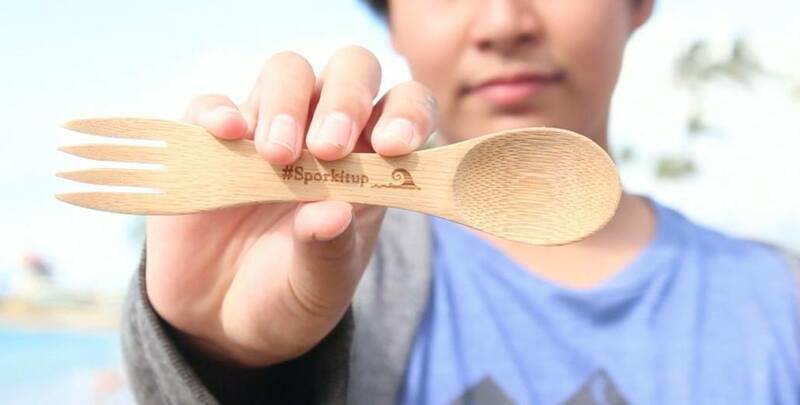 The #sporkitup campaign is a combination film and social media campaign designed to inspire students on Maui to reduce their plastic consumption. You can support their campaign by purchasing a bamboo spork to use in place of disposable utensils. Retail locations where you can purchase your own are listed here. Hydroflask Though they haven’t quite captured the attention of folks on the mainland like they have here on Hawaii, Hydroflask will for sure be on your wish list. We are just ahead of the times way back here in the Pacific. Most stores on Maui carry the double wall insulated water bottles and coffee tumblers. A little background info: The Hawaii sales rep received a brand new Hydroflask in the mail prior to a sales meeting, and the bottle was so well insulated that the ice inside was still intact when it arrived at his door, two days after shipping. To top it off, the colors are simply irresistible. This is one of those times it is okay to succumb to an impulse purchase. It’s hot in Maui. We’ve already discussed how close Maui is to the equator, making the heat feel very intense. 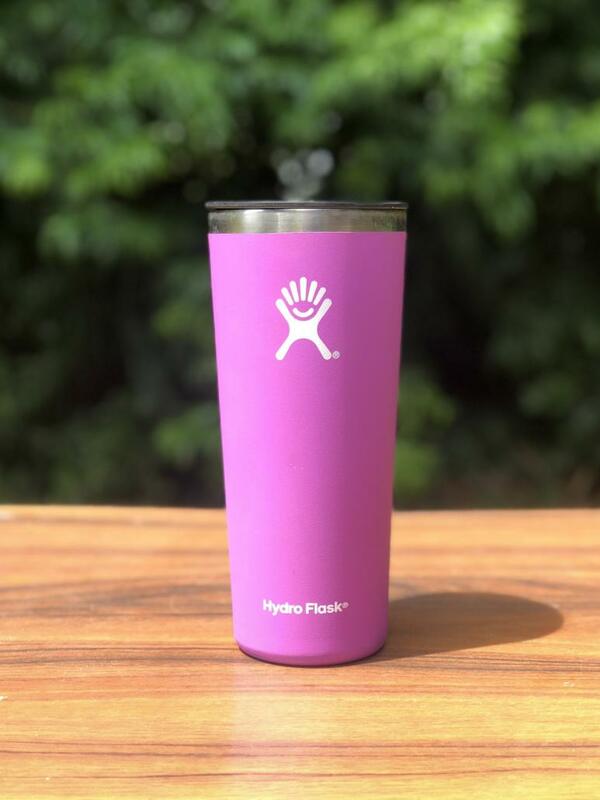 You may as well stay hydrated (or caffeinated) in style with a hydroflask whilst knowing you are reducing your environmental impact by leaving the plastic water bottle at the store. 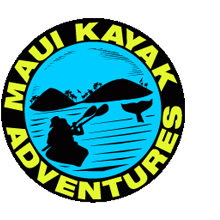 If you chose to go on a tour with Maui Kayak Adventures, feel free to leave it in your car because we supply chilled filtered water in reusable bottles on all our tours. Your water will still be cold when you get back! The marine, lush jungle and otherworldly volcanic environments of Maui are what make it so unique and sought after. If we want to keep enjoying those precious spots, a few simple changes can make a HUGE impact on our fragile ecosystems. Reef safe sunscreen has become a very hot topic these days, but there are additional ways you can reduce your direct impact. Reef Safe Sunscreen – Maui is fairly close to the equator making the intensity of the sun very high. The thermometer may only read only 75 or 80 at times, but rest assured the sun is blazing hot and blasting your skin. The accumulation of sun here can really sneak up on you and nothing screams “tourist” like bright red legs, arms, and faces with contrasting white stripes and lines. Naturally, you want to protect yourself, but the most common sunscreens could actually be harmful to you and the marine environment. 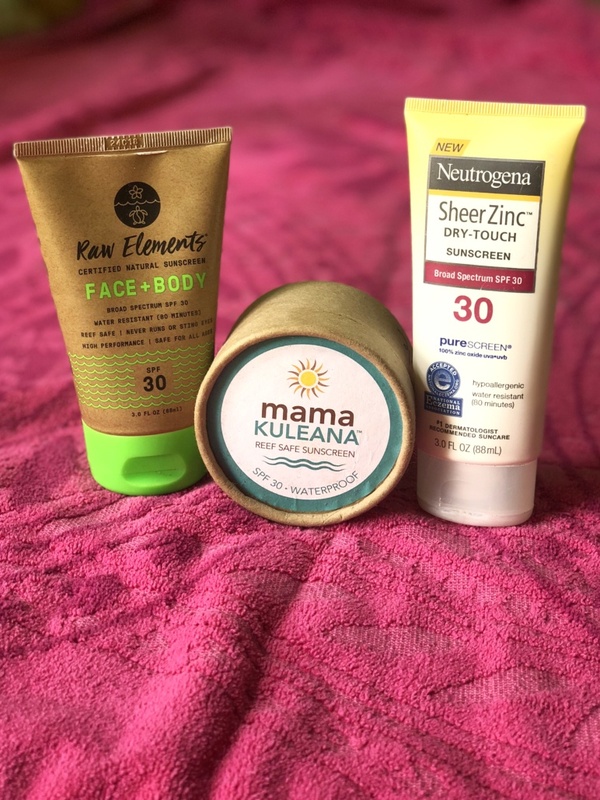 On July 3rd, Hawaii signed into law a ban on the sale of sunscreen containing the chemicals oxybenzone and octinoxate that will go into effect early 2021. The fact that they are difficult to pronounce might suggest its nefarious nature, but technically speaking, why? You know the coral reef where all the cool sea turtles, tropical fish, and other critters hang out? 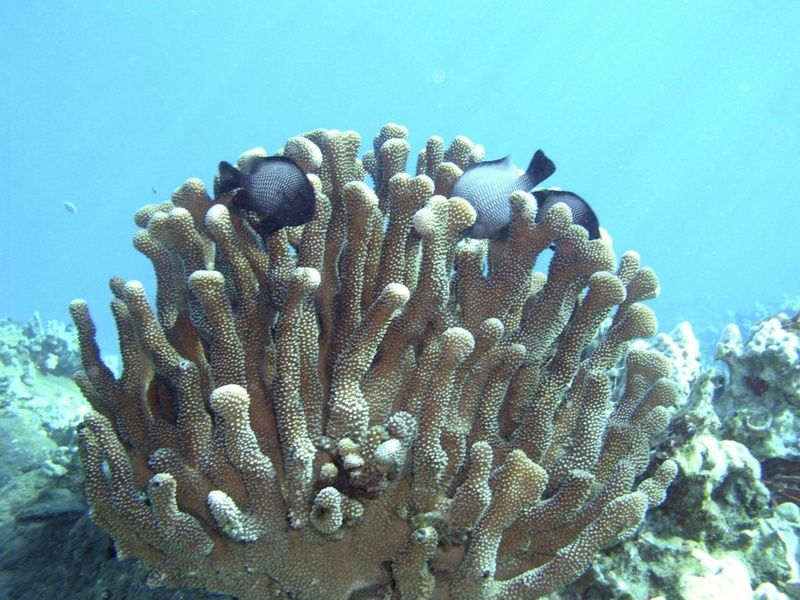 Well, rising water temperatures cause the symbiotic relationship between the coral and the algae that feed them (zooxanthellae) a lot of strain and eventually the algae leaves. Without zooxanthellae, coral loses its color and becomes white, inspiring the term “coral bleaching” which has now become a household name. Studies have shown that the aforementioned chemicals actually settle onto coral and enhance the effects of the sun. Sounds like an old-school tanning bed an no one does that anymore right? Imagine all the thousands of visitors a day slathering coral-killing chemicals onto their skin and heading out to a little volcanic formation off Maui you may have heard of, Molokini Crater. That’s a large concentration of sunscreen in a small area. Luckily, there are several alternative mineral-based sunscreens that so far do not cause zooxanthellae evictions. Additional studies have shown the human body gets confused and treats Oxybenzone like estrogen. This is what we call an endocrine disruptor. Do you remember the who frenzy over BPA plastic? It was an endocrine disruptor and there’s a reason companies made a move away from the harmful plastic. The Environmental Working Group has a Guide to Sunscreen so you can enjoy your vacation more and spend less time reading labels. Some activity companies also sell and or provide reef safe sunscreen before activities or one on board. Rashguard – Another way to protect yourself from the giant ball of fire in the sky is to wear a barrier. Rashguards are a staple for surfing but they can also be used when swimming, snorkeling, hiking, or just hanging out next to the pool. They offer varying degrees of UPF protection as well as moisture wicking properties. What’s even better, you might be able to significantly reduce the need to use sunscreen while wearing a rash guard. Lately, we have seen a lot of rash guards with hoods popping up. Hooded rash guards provide everything mentioned above, with the added benefit of ear and neck protection. We, of course, are not doctors, and it is always a good idea to consult your doctor to determine a sun care plan that is best for you. Hat – Do you like wrinkles? Though smile lines can be endearing, most of us like to avoid the presence of lines on our face that were not personally drawn with eyeliner. A hat is a fantastic way to shield the very culprit from your face that can enhance the development of wrinkles. Most shops on Maui have a sweet selection of hats that will protect that money maker and double as a souvenir that will make all the kids jealous when you return home. If you would also like to protect your ears and neck, check out the wide-brimmed fishing hat. 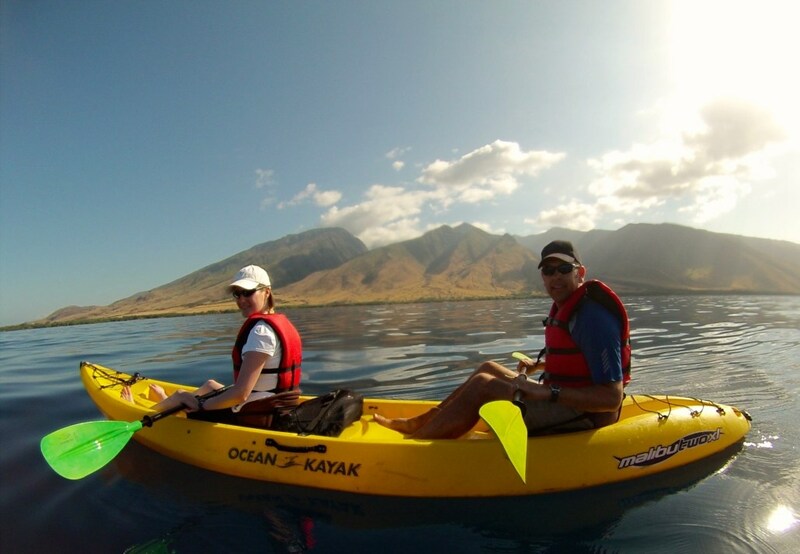 Hawaii Ecotourism Association – When looking for activities to do on Maui, there are so many to chose from. 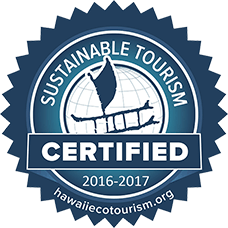 Why not choose activities from companies who are committed to high environmental standards and promoting Hawaiian culture? The Hawaii Ecotourism Association is an independent certifying body that reviews Hawaii business members’ practices for sustainability. 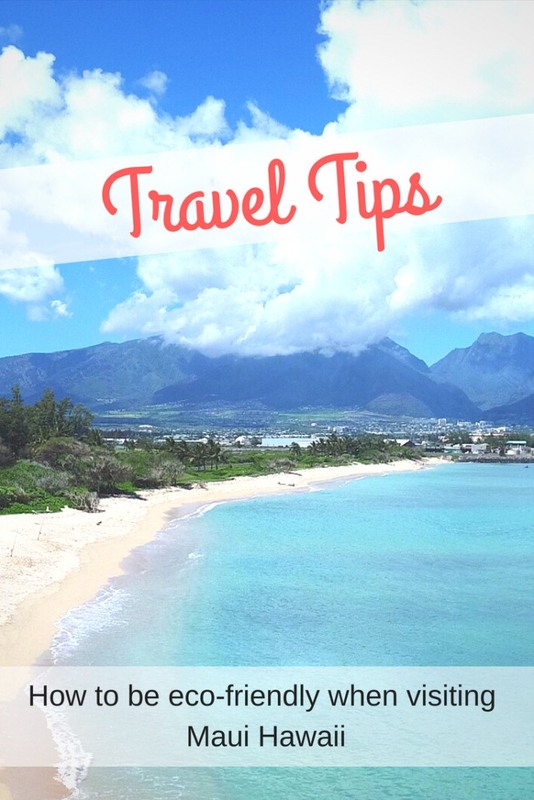 You can check out their process of certification as well as utilize their travel planner to a list of certified businesses when making travel plans. 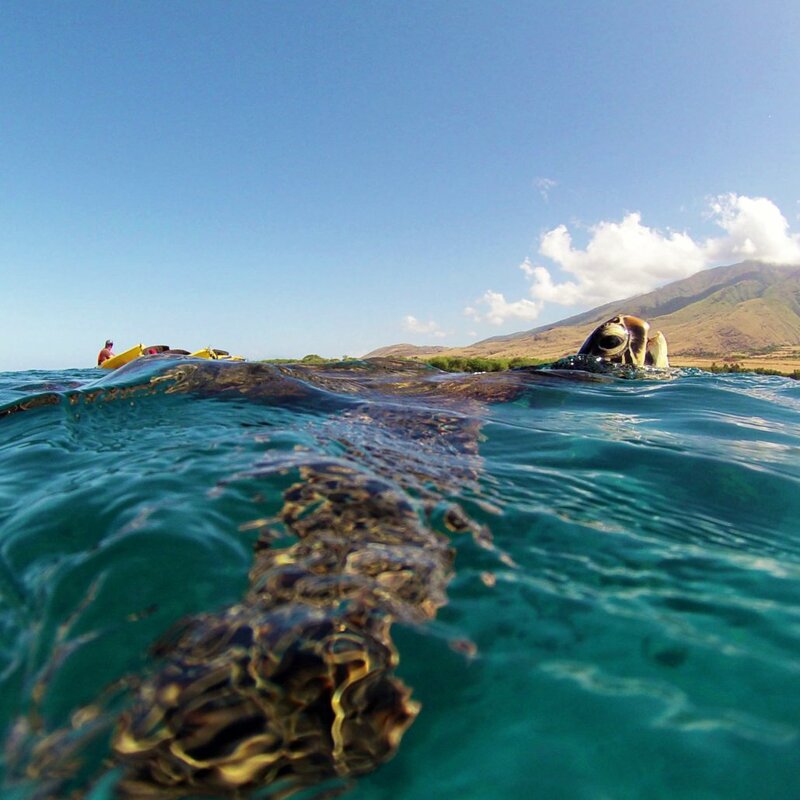 Turtles – Imagine it’s your first time snorkeling in Maui and you simply cannot wait for the moment when you not only get to see a green Hawaiian sea turtle, but you get to swim with one. And then it happens and you are completely overcome with the desire to touch your new best friend. But you remember this blog and you don’t. 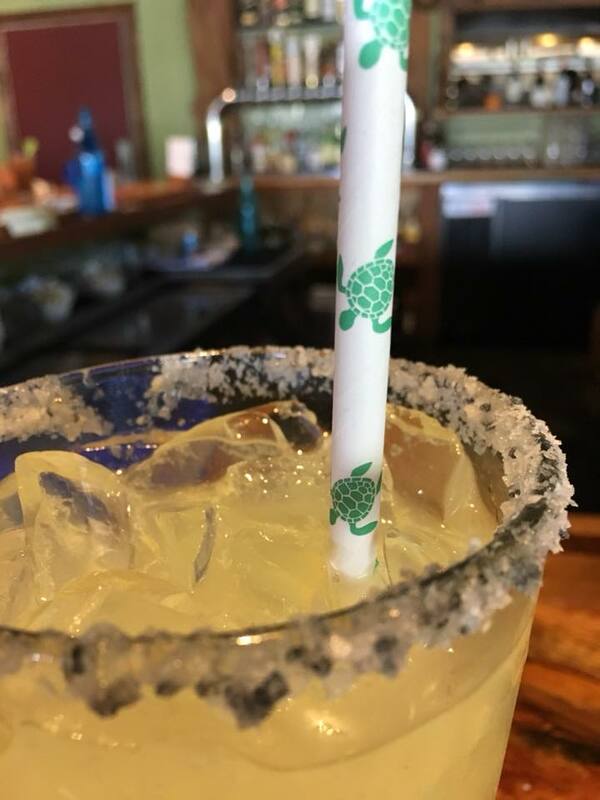 Not only is the act of touching the turtle disruptive to their behavior, it is also illegal. All sea turtles in US oceans are protected by the Endangered Species Act. It’s also important not to hover over a turtle for an extended period of time while observing them. They need to come up to the surface to breathe and run the risk of drowning when they are afraid to surface due to snorkelers. 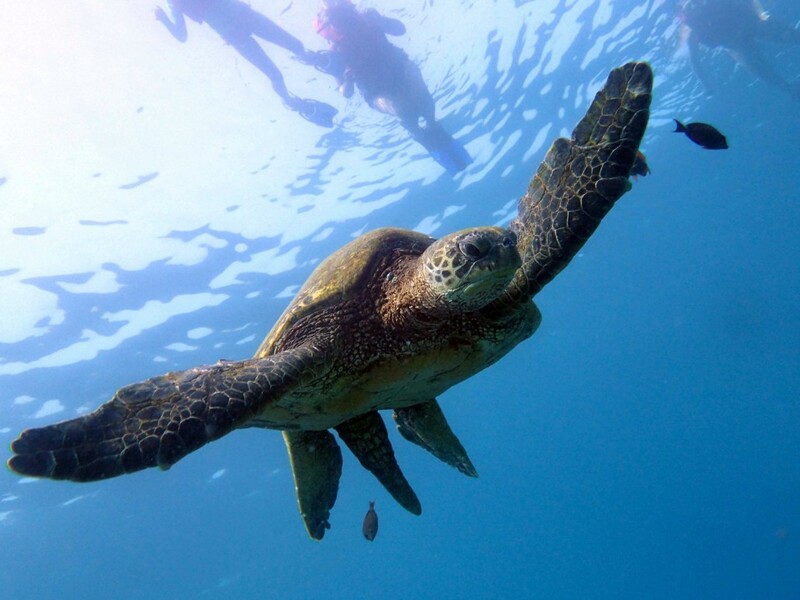 NOAA recommends keeping a viewing distance of at least 10 feet from sea turtles. This applies to turtles who have come up onto the beach as well. Humpback Whales – If you plan to visit during whale season, please be aware that Maui is part of the Hawaiian Islands Humpback Whale National Marine Sanctuary. 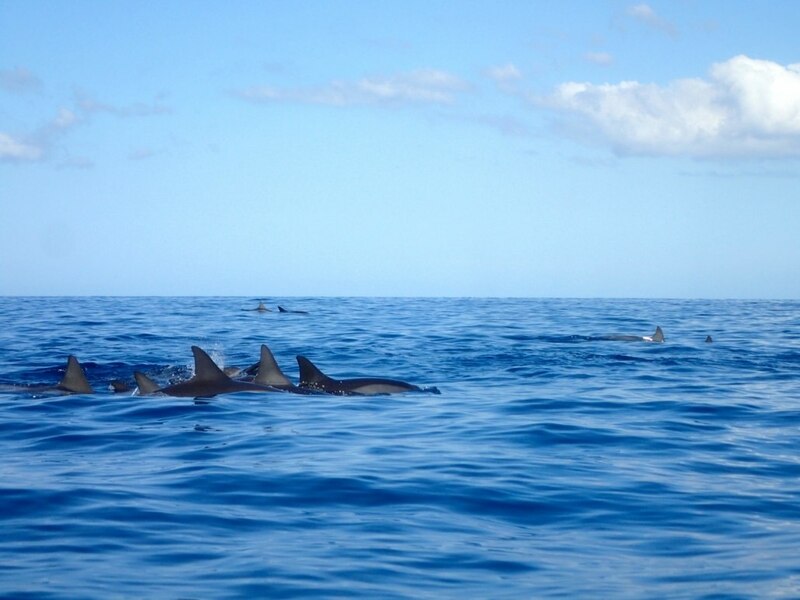 Peak whale season runs from January through March and along with our seasonal guests come millions of travelers to the Hawaiian Islands hoping to catch a glimpse of the massive majestic creatures. In order to protect the once dwindling population of whales, observation and boating laws were put into place. It is against federal law to approach humpback whales within 100 yards. That’s a football field! Motorized boats are required to keep an eye out for whales who may come up t the surface. If spotted within 100 yards, the boats are required to idle or power down until a whale moves a safe distance away. Human-powered watercraft such as canoes, kayaks and SUP’s are also prohibited from approaching whales within 100 yards or to remain still until the whale retreats to a safe distance. Every now and then a curious whale will come over to observe you, which is the prerogative of that whale. If this happens, kick back and enjoy it! Coral Reef – We already discussed the importance of coral reefs to Maui marine life; no reef = no fun things to see. The reef has undergone a lot of stress in the last several years and every little bit to protect it helps. That’s why it’s important to know that touching, standing on, running a boat aground or resting an anchor on the coral reef can also damage it. 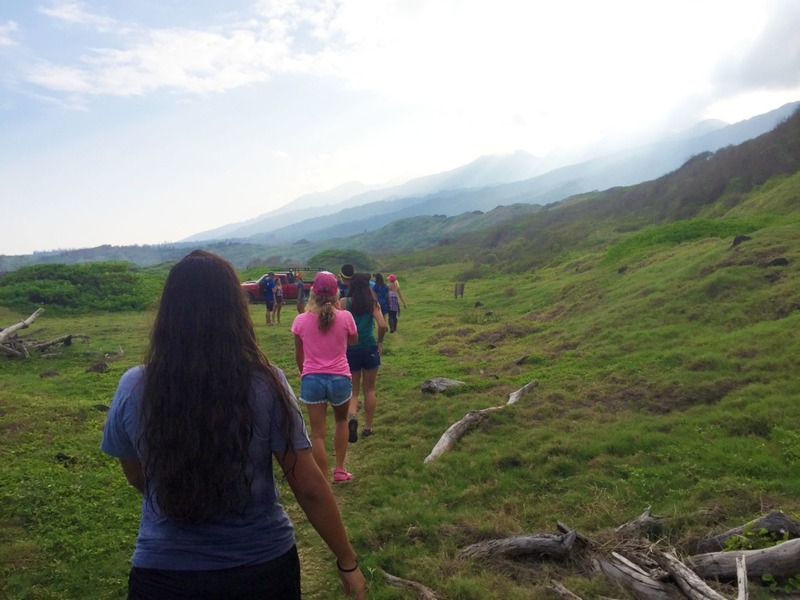 Did you know there are various recurring volunteer opportunities on Maui? You can give back to the local community by volunteering at beach cleanups, reef cleanups, organized invasive species removal efforts, and native species plantings. You do not have to wait for an organized event. We hope every beach, every day during your Maui vacation is 100% pristine, but many times it will not be. Consider picking up at least five pieces of trash during each outing you make. (Varies. Check website for specific location) Help restore South Maui’s coastal dunes, maintain trails, and remove invasive species. right across from the War Memorial Stadium. Spend your morning helping the Gardens thrive through weeding and propaga-tion. Come prepared to work with covered shoes and gardening attire. 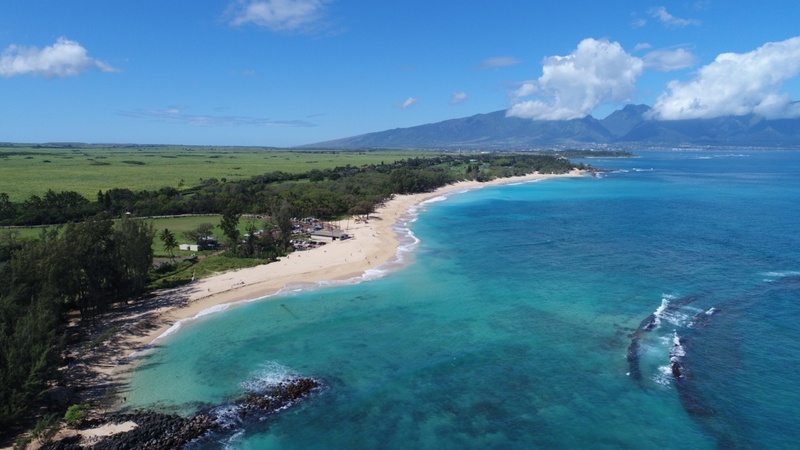 Wailuku, HI 96793 Help restore native coastal wetlands along one of Maui’s last undeveloped coastlines. Mahalo for considering the different ways you might be able to help preserve Maui for many future residents and visitors! If you like this blog please share. We would also love to read additional suggestions in the comments. 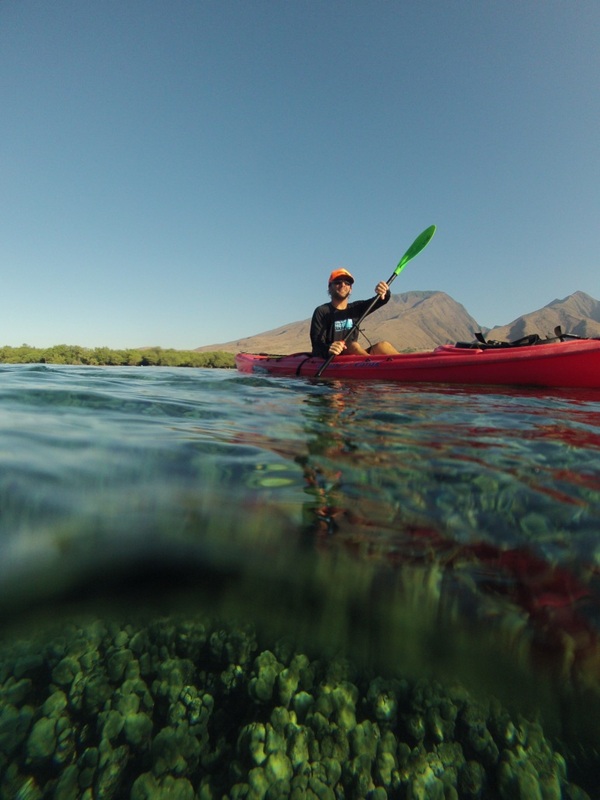 Interested in joining us for an eco-friendly kayak tour?